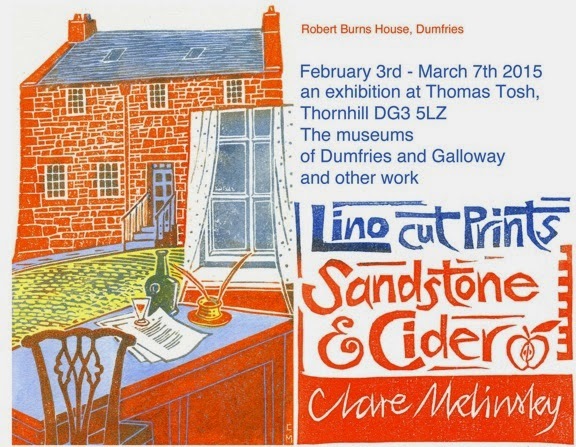 Sandstone & Cider runs from Tuesday February 3rd until Saturday 7th March at Thomas Tosh in Thornhill, Dumfriesshire, and features illustrations Clare has created for the food and drink industry. “It just seems like a really appropriate theme given that 2015 has been designated Scotland’s Year of Food & Drink,” says Clare, who stays just outside Thornhill. 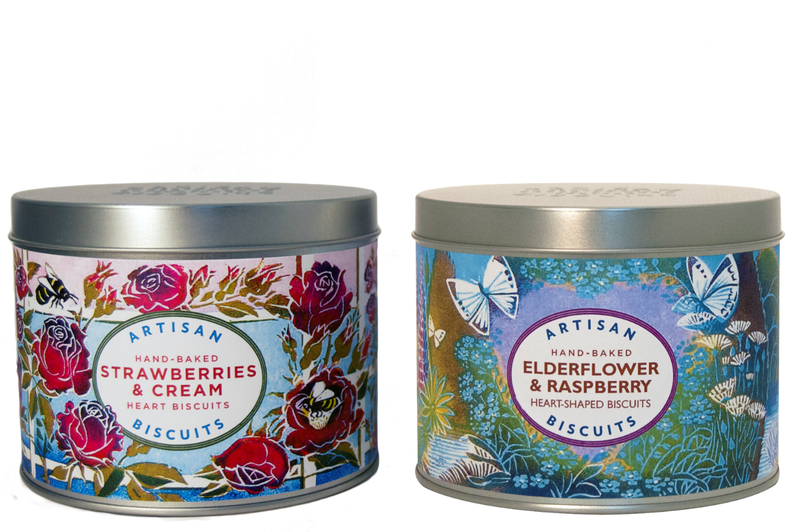 Clare’s distinctive lino cuts have featured on food products from artisan biscuit manufacturers to big companies such as Marks and Spencer, and major venues including Edinburgh and Stirling castles. One of her latest commissions is for a brand new Dumfriesshire cider using apples grown in Nithsdale. It’s called Steilhead and is brewed by Max Nowell, who is also well known for his sculpture. 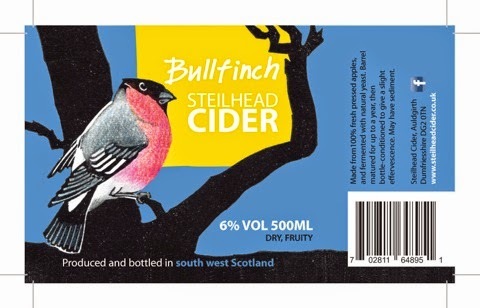 Clare has designed labels for three different types of Steilhead cider: bullfinch, siskin and nuthatch. 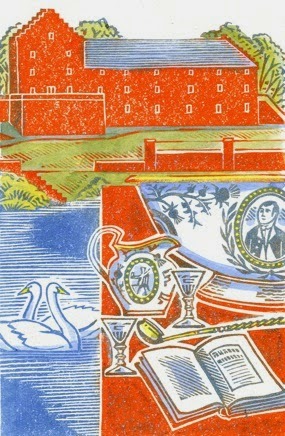 The exhibition’s added Dumfries and Galloway theme comes from Clare’s lino cut prints commissioned by the museums in the region. "Castle and cottage, toolbooth and townhall are all here, mostly built of our handsome red sandstone," explains Clare. The Sandstone & Cider exhibition launches with a special evening at Thomas Tosh on Tuesday 3rd between 7pm-9pm with complimentary nibbles and drinks, and a chance to taste the new Steilhead cider. All are welcome. Admission is free. Clare is also running workshops at Thomas Tosh, to coincide with the exhibition. 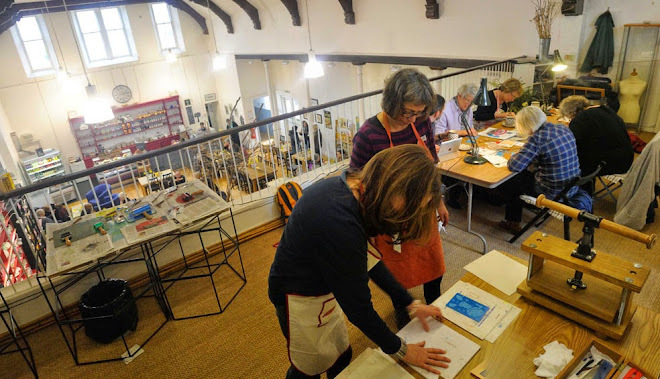 Those taking part can learn the art of lino cut and develop their skills with the guidance of one of the UK’s most respected practitioners of the print-based art. “It’s great to have Clare brightening up February with her new exhibition. Her work’s character shines through wherever it’s used.